Frame: MVS basic framework by modulus holes "C" shaped frame, and all kinds of standard beams, partitions with 25mm spacing (modulus 1E = 25mm), the use of high strength bolts (intensity 8.2) assembled. 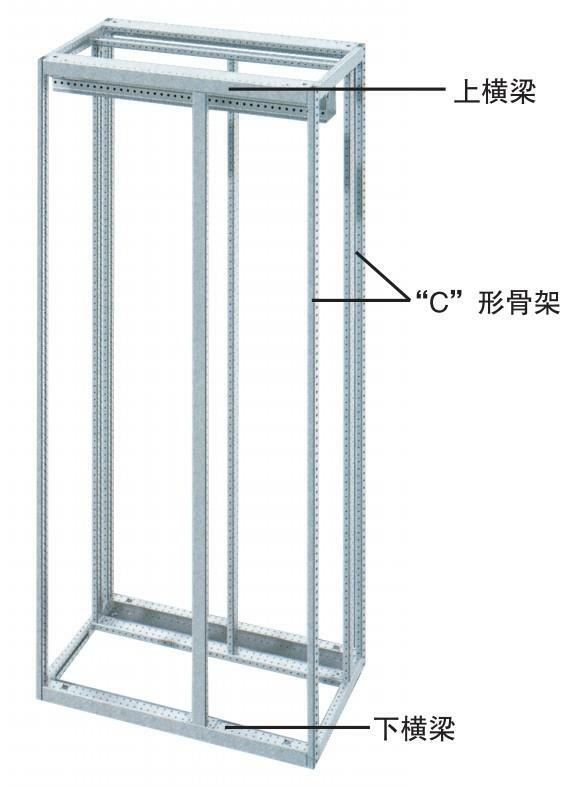 Can be assembled into the outlet side of the outlet cabinet and cabinet after cabinet of different type. Can also be a combination of assembly, high structural strength, the longest transport unit 3000mm (after a number of units assembled total width) can be equipped with integral lifting rings.